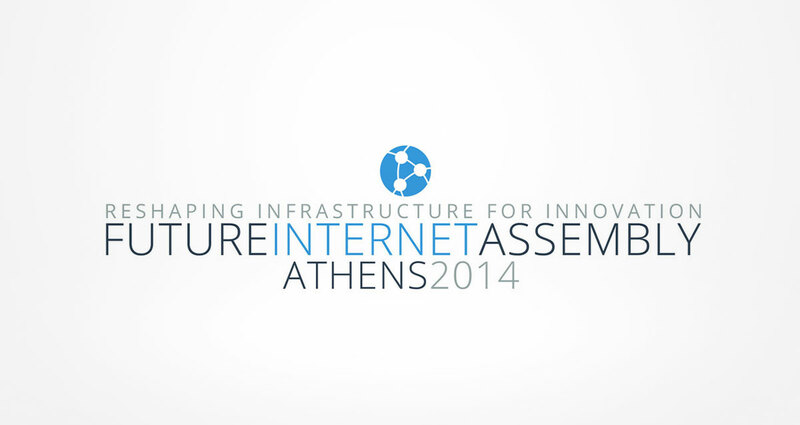 The Future Internet Assembly brought together key European Internet stakeholders in Athens to reshape the Future Internet infrastructure for innovation. It was a three-day event under the auspices of the EU Greek Presidency, co-organised and supported by the European Commission. 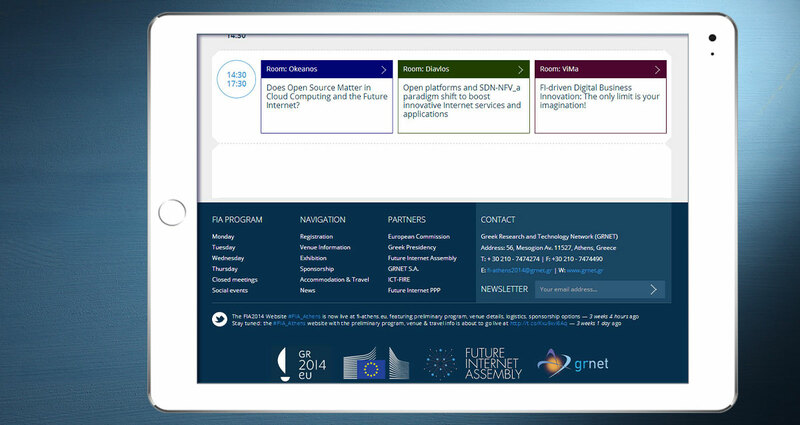 As a European multinational conference, the FIA brought together over 150 research projects part of Challenge 1 of the ICT programme of FP7, supporting open interactions and cross-fertilization across technical domains and is open to all researchers engaged in Future Internet research. 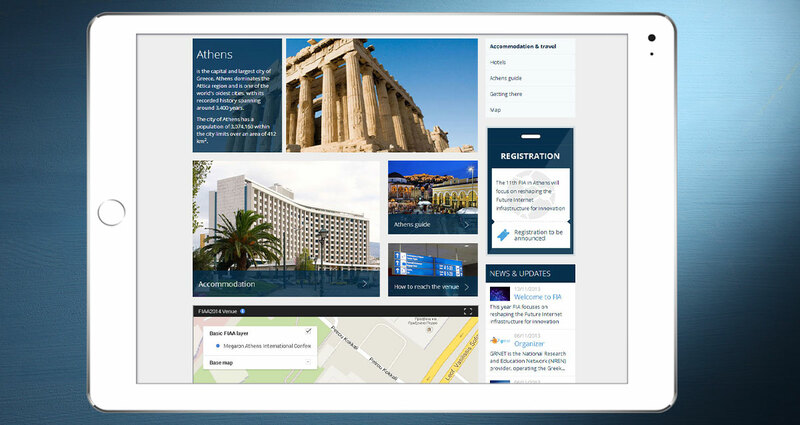 FIA reached its 11th edition with FIA Athens. FIA Athens 2014 featured several parallel events, such as plenary sessions, working sessions, project demonstrations, FIF, FI-PPP, session/demo/project contests. 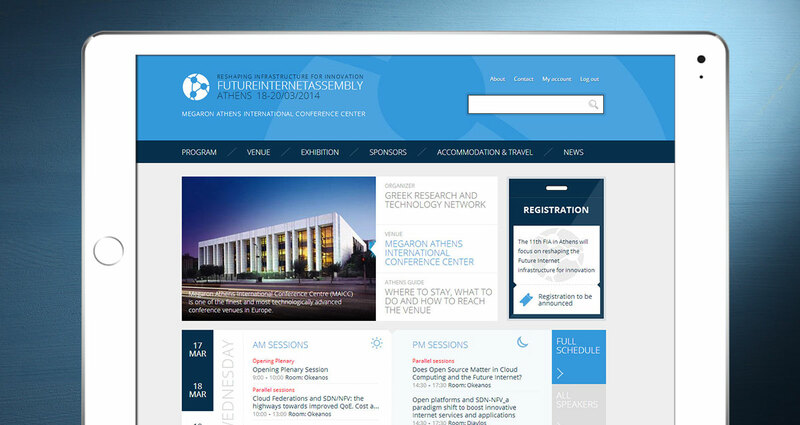 Integrated ITDC was commissioned to build a strong visual identity and to design & develop the FIA Athens website. 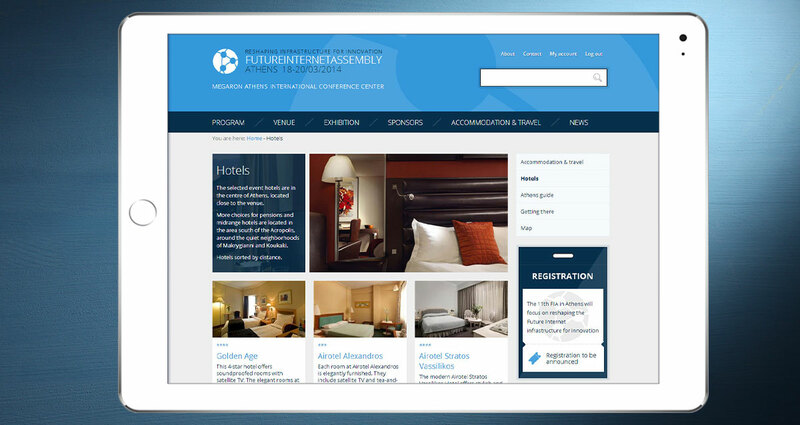 The website features a basic workflow for FIA workshops & sessions that make up the agenda, venue details, logistics, sponsorship options and exhibition info. 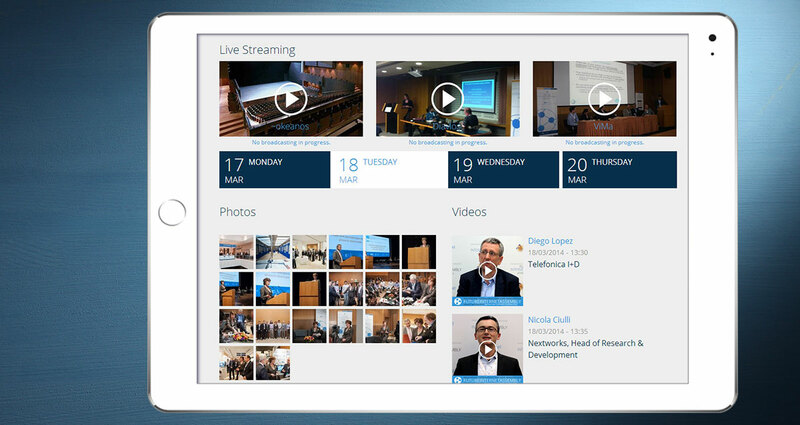 We have also built robust administration tools to support content management by the FIA session organizers and speakers.